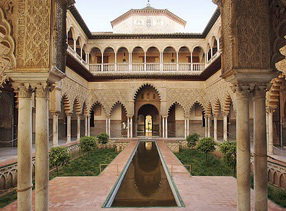 A guided tour of the Reales Alcazares & Welcome cocktail are included for participants. 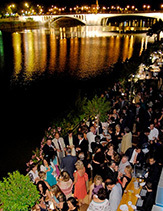 It will take place in Abades Triana restaurant, it is located on the bank of the Guadalquivir River with a spectacular view of the city center. 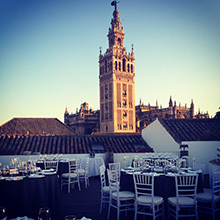 The Conference Banquet will take place in Los Seises Hotel with spectacular views to La Giralda. Conference banquet is included in your registration fee but must be booked at the time of registration.